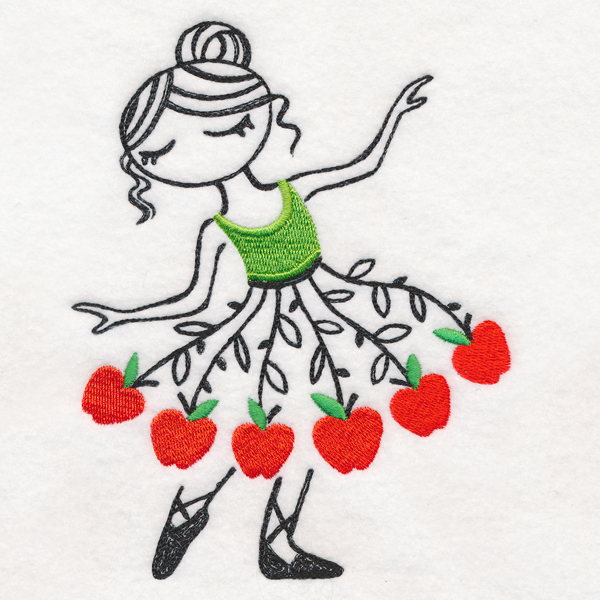 A sweet ballerina in a whimsical skirt of apples adds charm to your creations. 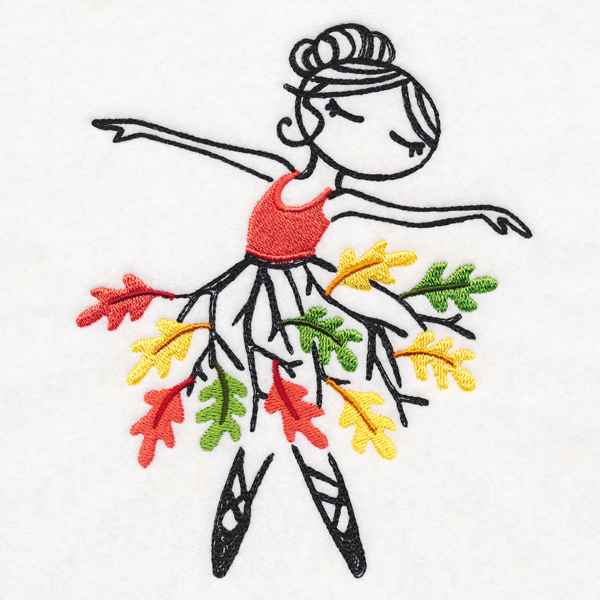 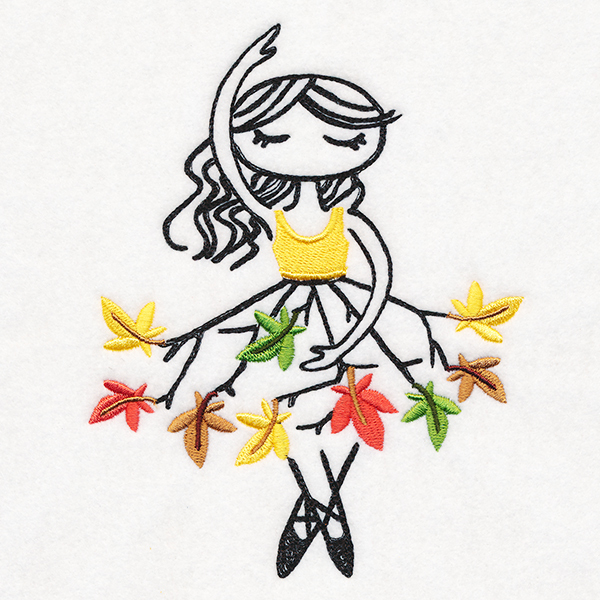 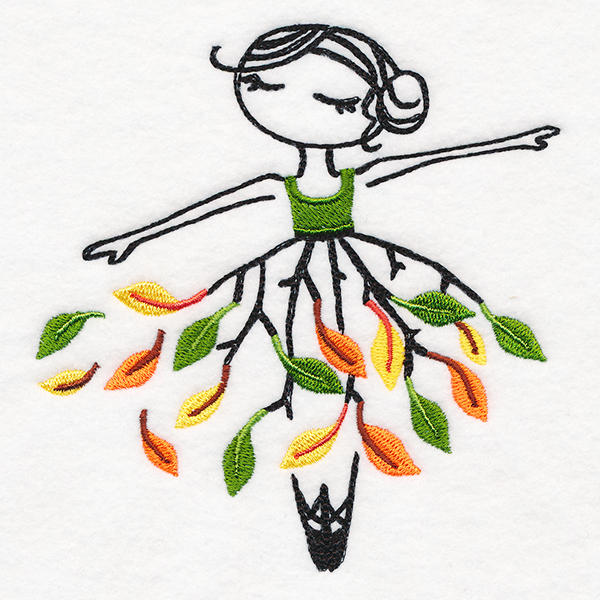 Let this dancer twirl across T-shirts, dresses, pillows, and more. 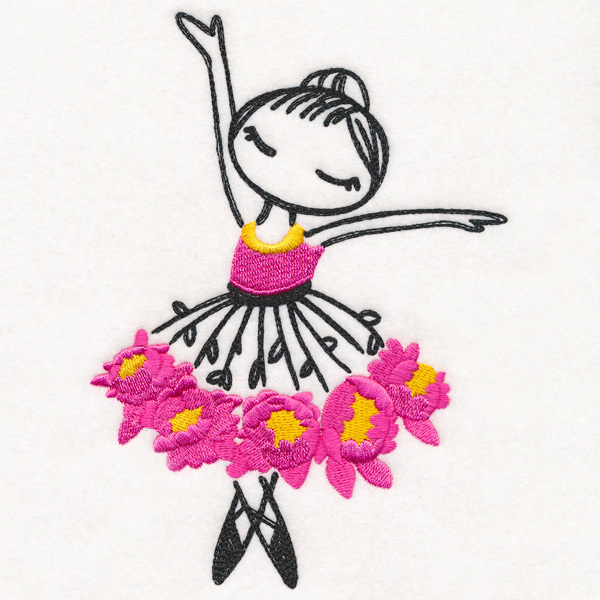 Combine with our other floral ballerinas for playful and unique projects.